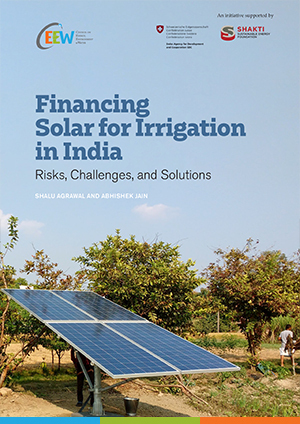 The Council’s research on solar-powered irrigation explores both supply and demand-side aspects that can enable India to increase its net irrigated areas, reduce emissions, and improve farmer incomes. 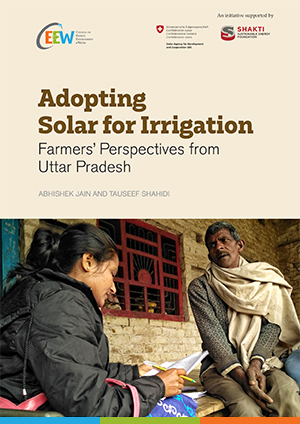 Our research includes examining priority areas and regulations, designing financing strategies for solar pumps, assessing deployment approaches, and capturing farmer perspectives on solar-powered irrigation systems. In India, irrigation predominantly depends on groundwater pumped through 19 million electrical pumps and about 9 million diesel pumps. Despite this high reliance on pumps, 53 per cent of the net-sown area in the country remains unirrigated. Solar pumps have emerged as an alternative to conventional pumps, reducing dependence on unreliable electric supply or high fuel costs. Nearly 1.5 million solar pumps have been deployed till date in India. 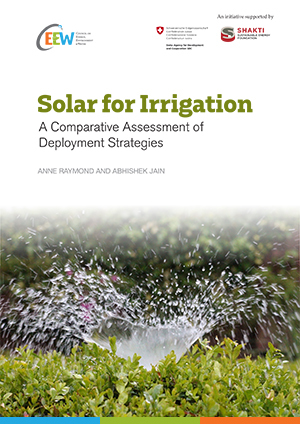 The Council’s Solar Pumps Tool is a decision-support tool for solar-powered irrigation systems. 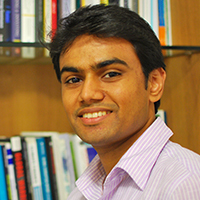 This online, map-based tool helps identify the most conducive geographical regions (at the district level in India) for the sustainable deployment of solar pumps, and also indicates the social, economic, and environmental parameters to be considered during deployment in particular regions.